Mr. Van Dorpe was the founding partner of VanDorpe Chou Associates. Prior to starting the firm, he spent six years with the Federal Administration as a facilities engineer and thirteen years in municipal government planning, building and public works departments. 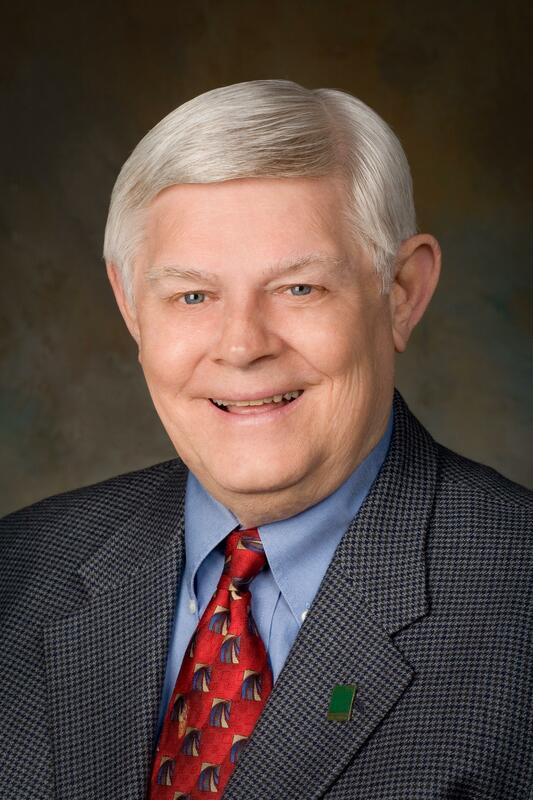 Mr. VanDorpe served on the board of directors of the Orange County Building Industry Association and was an active member of several building code organizations, including ICBO, NFPA and ICC. He was a civil and fire protection engineer and was registered in California, Nevada, Colorado and Texas. During his tenure with the FAA, Mr. VanDorpe was the project engineer for the expansion of aircraft navigation facilities at several major airports including Denver and Las Vegas international airports. As Building Official for the City of Anaheim, he was responsible for issuance of all building permits and inspection in the City. Major projects included Disneyland expansion, the Anaheim Convention Center expansion and several thousand new homes and shopping centers in the development of Anaheim Hills. 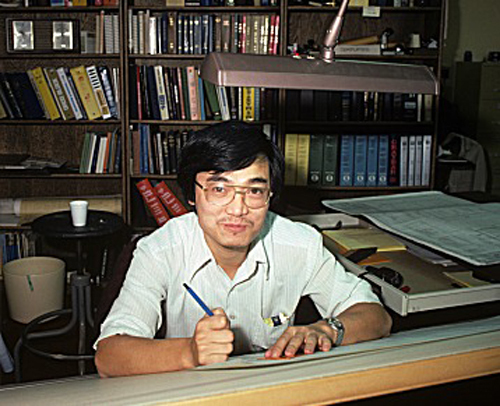 Robert Chou, S.E. 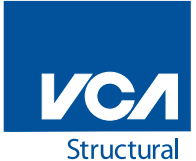 co-founded VanDorpe Chou Associates, Inc. and has over 30 years of professional experience in the areas of structural engineering and building code administration. 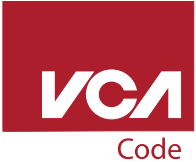 work ethic made a long lasting impact on VCA’s internal culture and led the firm to become the preferred service provider for top tier architects and developers. Under his leadership, the firm grew to become a well-respected engineering firm, evidenced by the long term relationships with the same clients for over 20 years. Mr. Chou’s experience with industrial projects includes the design of satellite communication towers to the S-BMO facility for Rockwell International. 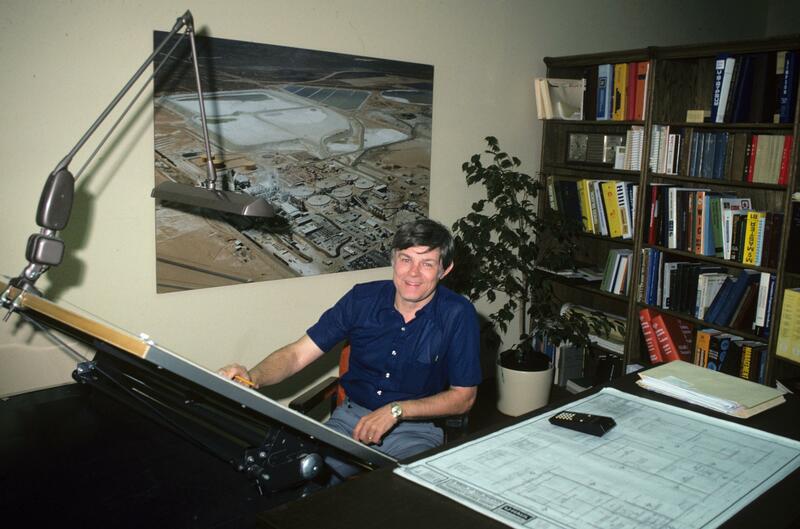 He also spent years managing numerous projects for industrial clients such as Western Wastes Industries, U-Haul and US Borax. Bob has worked with many varied jurisdictions in the Western U.S, and his experience in California includes projects under the jurisdiction of the DSA and OSHPD. On the commercial side, he was involved with development projects including restaurants, markets, hotels and shopping centers. A number of the hotels and motels near Disneyland in Anaheim are products of his design. 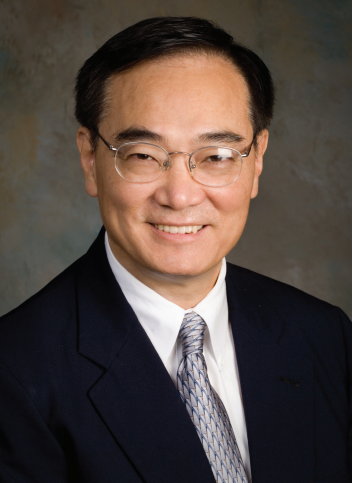 In the housing sector, Mr. Chou was responsible for the design of over 70,000 single family homes located throughout the western United States as well as many mixed-use type projects with residential superstructures over retail and parking facilities. He was the Engineer of Record for several projects in the Warner Center (Encino, California), Platinum Triangle (Anaheim, California) and Central Park West (Irvine, California) residential communities. In addition to working as a design engineer, Mr. Chou has also been deeply involved in the building code enforcement arena. Through the years he has helped various jurisdictions review plans for code compliance and has gained the trust and respect of local building officials. 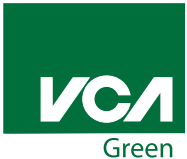 Green – was formed and is led by Dan’s son, Tom VanDorpe.